Here’s a question: can you say with absolutely certainty that you know everything that’s happening on your network? For most people, the answer is no – not without the help of a network monitor, anyway. Network performance monitors (NPMs) allow companies to maintain visibility into every part of their network. With an NPM by your side, you can determine any areas of your network that aren’t performing as they should. One of the ways NPMs assist in keeping your network operational is discovering and alerting you to network blind spots. Blind spots are hidden areas of your network that negatively impact your network’s performance. These blind spots happen for a variety of reasons, but no matter their origin, they can have a tremendous effect on your network. While NPMs do inform you of any blind spots on your network, being mindful of where blind spots come from gives you an edge in finding them. We’ve listed some common blind spot causes, why they happen, and what you can do to get rid of them. Where can I find blind spots? Blind spots can be anywhere on your network, but they’ll generally appear on the edges of the network. It’s important to maintain full network visibility using your NPM to find blind spots as they appear. Your NPM can detect when an area of your network isn’t performing well, letting you know where the problem is located. 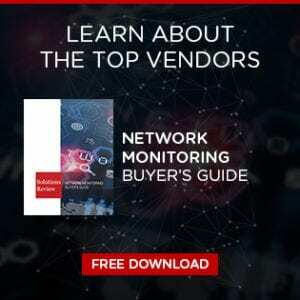 Silos are the bane of IT’s existence, and that holds true for network monitoring as well. Silos happen when different teams (IT, security, compliance, etc.) don’t share data with each other, locking valuable information away into their own “silo.” If your teams are having trouble cooperating with each other, they might be creating silos that are preventing your network from reaching peak performance. Silos can also stop IT teams from finding the source of a network issue. Ensure that your IT team is cooperating with other teams to keep silos from propping up. Any new equipment that connects to your network shouldn’t be ignored. If you install something onto your network, make sure that you can see it on your NPM first and foremost. Keep track of it as you begin to integrate it and see if it negatively affects performance. Also, be mindful of any devices that IT employees bring in themselves, especially if your company promotes BYOD. The employees may not properly configure the devices with the NPM; this could cause problems to the network without you realizing it. If a user accesses your network with a device the network hasn’t seen before, it’s possible that the NPM might miss it. 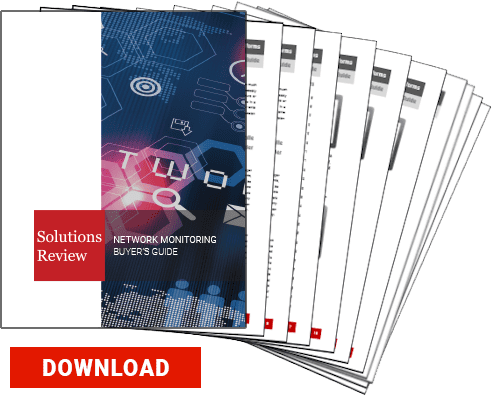 NPMs with continuous monitoring will update frequently, reducing the amount of time between connection and discovery. If part of your network is open, make sure your NPM constantly checks for devices to keep track of everything that’s connected. If you have a large network, it may be configured like a maze. You may divide your network into several subsections or use multiple different networks to cover everything. This is often difficult to keep track of, even with the aid of an NPM. Whenever it’s possible, keep your network layout as simple as it can be. If your network is too confusing to navigate, then blind spots are bound to occur. Previous Previous post: What Is Network Automation and Why Do You Need It?